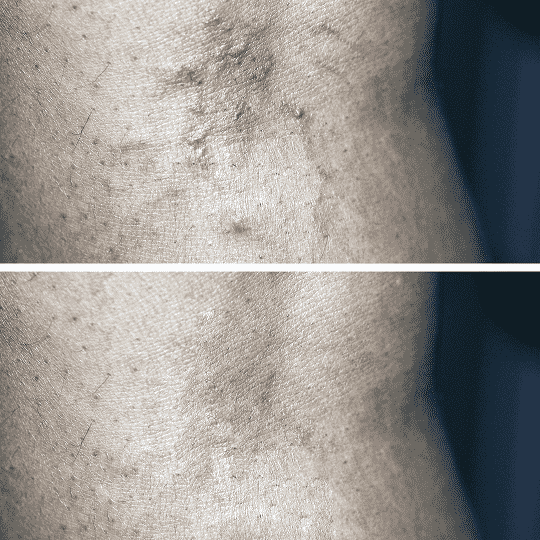 We treat varicose veins, spider veins, and other symptoms of venous disease using advanced techniques such as radiofrequency ablation, sclerotherapy, and endovenous laser therapy. 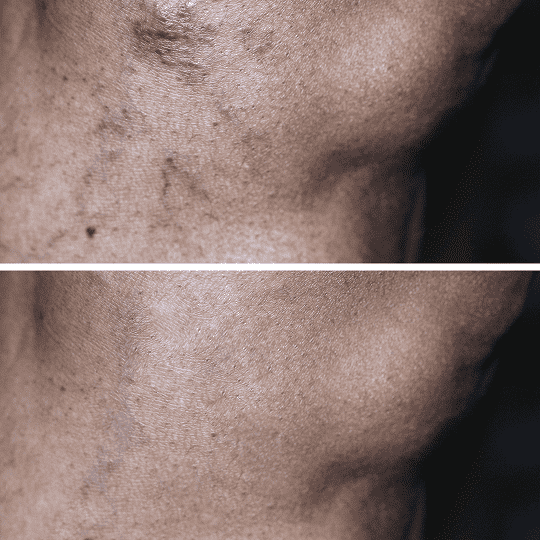 When it comes to vein removal we are #1 in the nation with expert care from our Ivy League trained doctors. The most advanced non-surgical options for joints, arthritis, low back pain, neck pain, knees, hips as well and shoulders. We help patients avoid surgeries and likewise get fast relief, with zero downtime. We use the latest in minimally invasive techniques such as digital X-ray imaging for precision injections. By emailing us or contacting us via web form, you are accepting the inherent privacy limitations of online communication. For more information about internet privacy, please read our “Communication by Email/Text” document. Please respond “stop” to text messages to opt out. Our diplomat-certified specialists deliver impeccable skin care and master craftsmanship using combination therapy and filler like BOTOX and PureGlow to restore radiant, youthful skin. We are one of NYC’s and New Jersey’s top experts in vein disease and pain management. 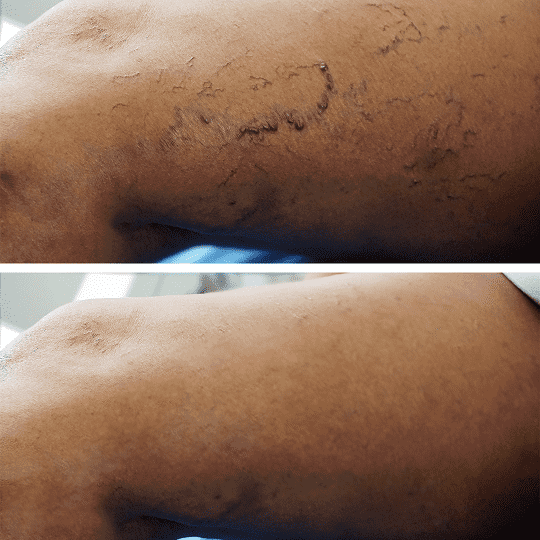 We specialize in varicose vein treatments and spider vein treatments, quickly helping your legs feel and look better faster. Our doctors are pain, vein and vascular experts, but they are also deeply caring and compassionate individuals who are committed to helping you feel better. Our Ivy League- trained medical directors hire based on exacting standards of technical skill and compassion and equip all our facilities with top-notch equipment, ensuring that our patients experience the best care available. Our multi-speciality clinic has great outcomes for treating patients with knee pain, low back pain, neck pain and various types of arthritis and joint pain. We help patients avoid surgery. We are the NYC’s and New Jersey’s top experts in vein disease and pain management. We specialize in varicose vein treatments and spider vein treatments, quickly helping your legs feeling better faster or looking great. Our team of doctors are experts in getting the best results for your legs. We can evaluate your concerns and make a custom plan to treat your varicose and spider veins today. Professional golfer and U.S LPGA Champion, Michelle Wie, came to VIP Centers to find the best way to get her playing golf pain free and back into competition, here’s her story. I’ve been coming to this office for a few months now to be treated for knee pain. The improvements were great. I went from taking painkillers every day to none. I’m incredibly grateful for Dr. Khimani’s help. I was having extreme pain, legs were feeling fatigued and numbed. No other doctor was able to figure out what was wrong. They took away the pain from my legs and I didn’t feel a thing during treatment.